We are an event planning and event management organization backed by a diversified in house event rental inventory, and full custom production capabilities. 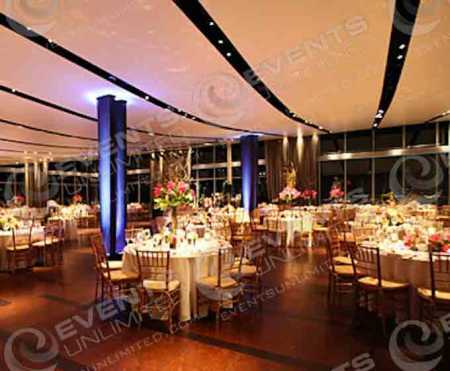 Our professional Event Planners work hard to provide the best solutions for your guests. We work to cover all the details. We regularly plan and execute corporate events, marketing events, company picnics, community festivals, and more. Our event rentals, event design, and production services offer you a wide variety of solutions for any upcoming party you may be planning. 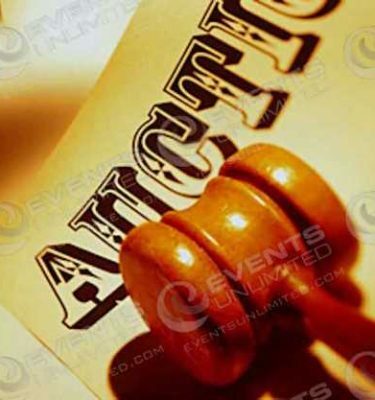 We have worked on all types of events and are committed to providing our customers with complete event solutions. 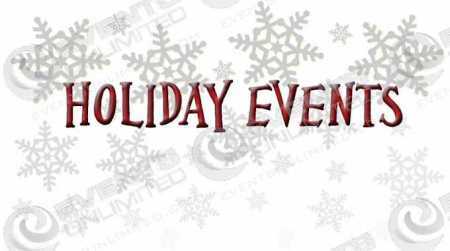 Full scale event planning, event production, and management services. We make events happen. 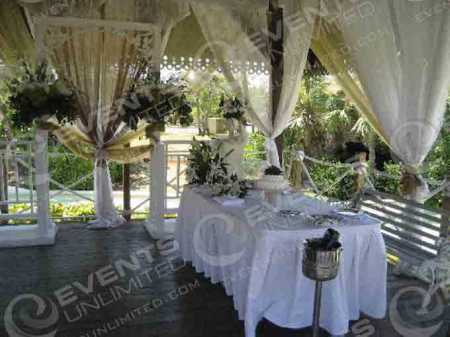 At Events Unlimited – we have provided countless event solutions to party and event planners all over the United States. Our massive inventory of rental equipment sets us apart from most event planners. 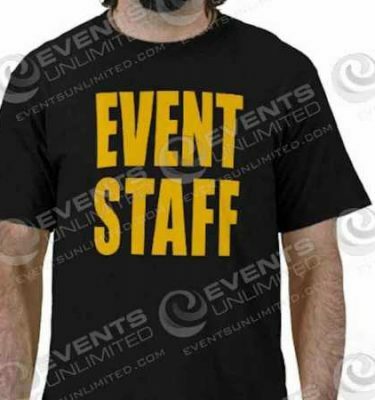 Because we perform most of our services in house, with our own equipment and employees- we are able to offer a higher level of quality and service than most other event companies out there.